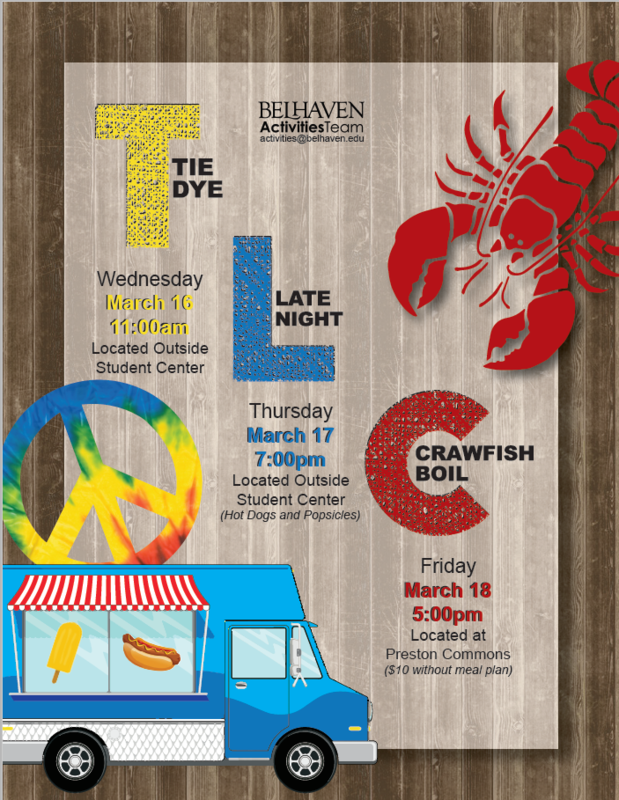 Belhaven University cares about every aspect of your student’s well-being. Conveniently, several of the best medical facilities in the state are within a mile of our campus. Though we hope your student never needs to visit these locations, we understand the importance of knowing the options. 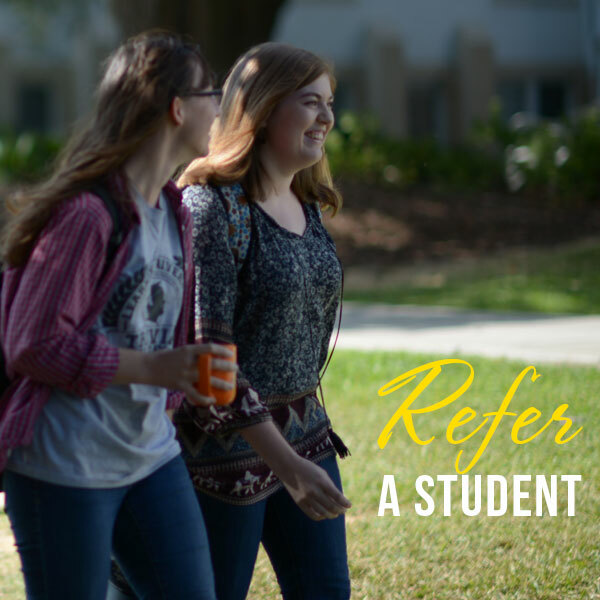 Health Services at Belhaven University is a function of the Office of Student Life. If you have any questions or concerns contact us slife@belhaven.edu or 601-968-5969. 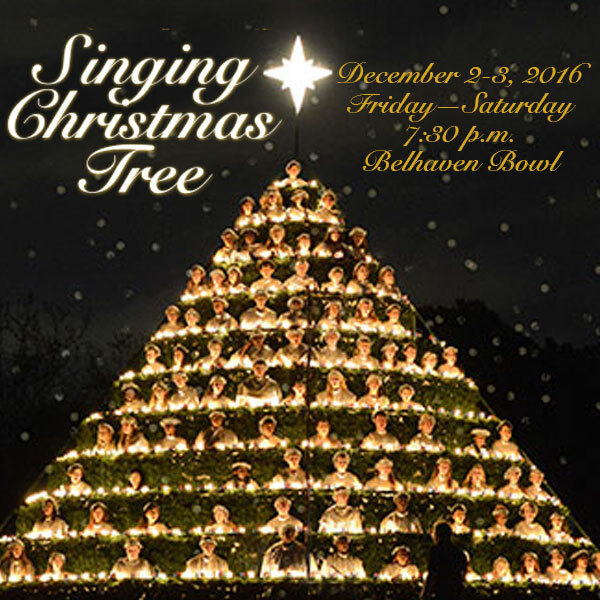 Merry Christmas from Belhaven University! U.S. News and World Report has listed Belhaven among its Top Regional Colleges for the third consecitive year. Additionally, Belhaven has recently received serval additional accolades. 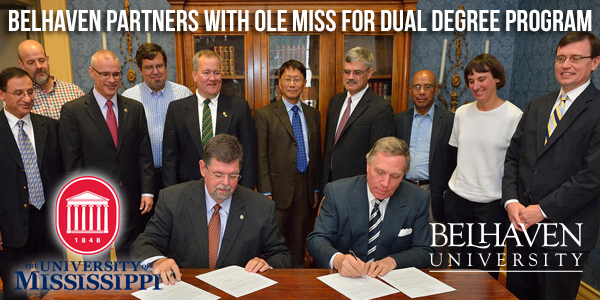 Belhaven has been named as one of America’s Best 100 College Buys and one of America’s Best Christian Colleges. Music major Jessica Ziegelbauer won first place in the Student Artists Category of the Voices of Mississippi Competition, hosted by the Mississippi Opera. Ziegelbauer is currently recording her debut album, Lovely, which will include seven original songs. Along with singing, songwriting and playing guitar, she also has a passion for musical theatre and has been seen on stage in Belhaven’s Godspell, Last Train to Nibroc, Into the Woods and Oklahoma! 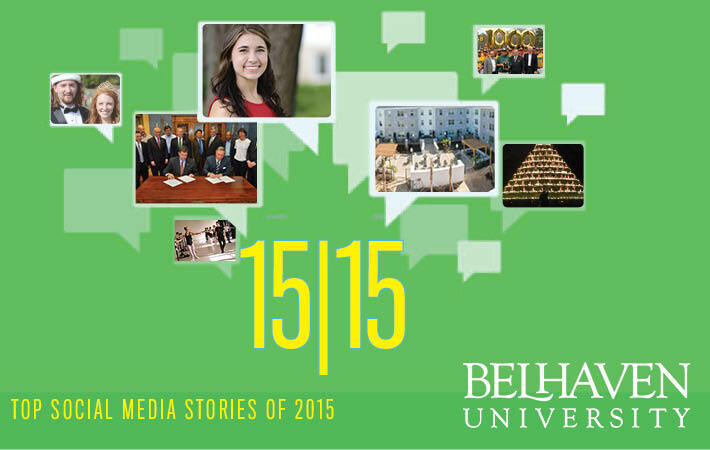 Alumni, students, parents and families attended Homecoming Weekend 2015 on the campus of Belhaven University. Belhaven’s football squad brought home a victory over Warner University, and several alumni groups held reunions. Check out this video overviewing all of the activities from Homecoming! Dr. Randall Smith received the 2015 Mississippi Humanities Council Teacher Award. Dr. Smith recently presented his award lecture entitled “The Delta Blues: A Lesson in Suffering and Salvation.” Dr. Smith leads the Creative Writing Department. Belhaven is the only Christian university in the U.S. offering a Bachelor of Fine Arts in creative writing and one of only 26 undergraduate institutions offering such a degree. Students from the Sports Administration Department and School of Business traveled to London, England October 6 to study international sports culture and management. Students met with and learned from professional sports leaders at Wimbledon, Wembley Stadium, London Olympic Training Facilities, Kingston University, Cambridge University and visit NFL Europe offices. Sign Up for Emergency and Weather Text Alerts! 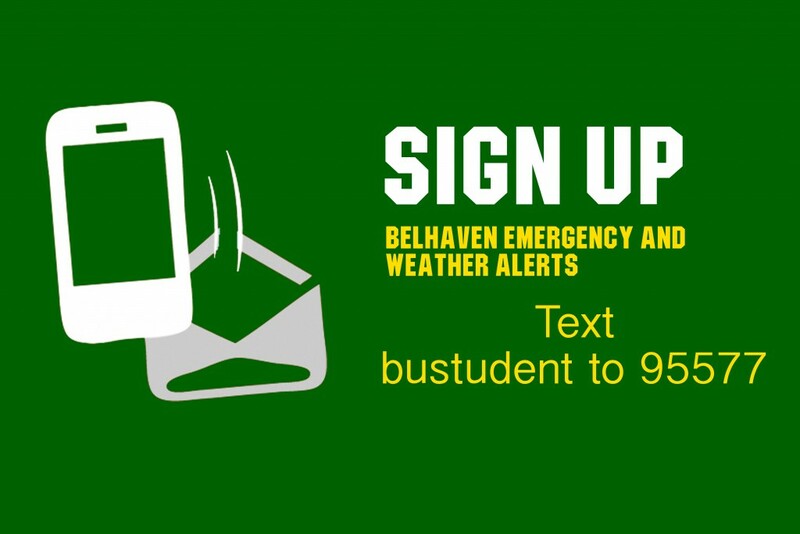 If you would like to receive emergency and weather alerts via text message, please enroll in Belhaven’s emergency text system. 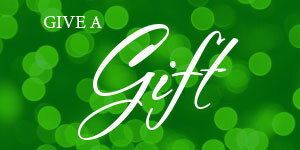 From your smart phone, text bustudent to 95577. You should receive a confirmation email that you have been enrolled. Please remember that this will be used for weather and emergency alerts only.